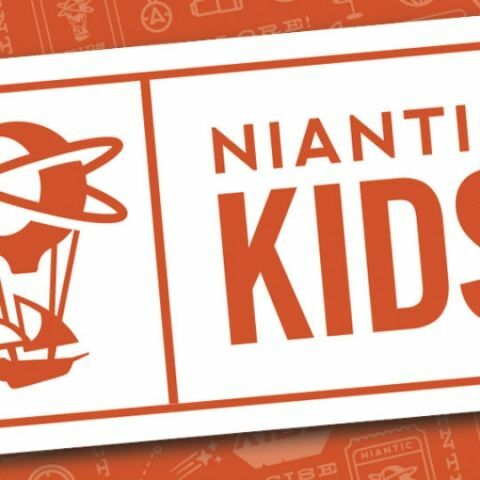 The upcoming Niantic Kids update aims to make it easier for parents to manage their child’s profile and permissions when playing Pokemon Go. While most of the world has moved on from the viral craze that was Pokemon Go, many people, including kids are still at it. That’s down to the fact that that the developer, Niantic has been regularly pushing out updates for the game. Now though, Niantic has announced an upcoming update aimed at making it easier for parents to manage their child’s profile and permissions. Called Niantic Kids, parents will have to register with the service. It allows parents to manage their child’s privacy through the parent portal. Parents will be able to review and approve their child’s permissions before they can go out and play. It also offers options to control the personal information shared on Pokemon Go. The developer notes that the service will work even if the child is already using the Pokemon Trainer Club to access the game. The service has been developed in partnership with SuperAwesome’s Kids Web Services. In its blog post, Niantic notes that SuperAwesome is certified by the ESRB and by the KidSAFE Seal Program. Pokemon Go has introduced a number of new features to the game since launch. The game now offers Pokemon from the Hoenn region, raids battles, and Alolan Pokemon forms. However, we are yet to get PvP battles, but that should be added in time. Further, trainers will also be to pair their game with the upcoming Pokemon: Let’s Go Pikachu/Eevee games for the Nintendo Switch. The new game is heavily influenced by the app. Speaking of the app, the game is still free to download and is available on Android and iOS. Whats best gps tracker for kids safety in india? Cool iphone Apps for Kids?